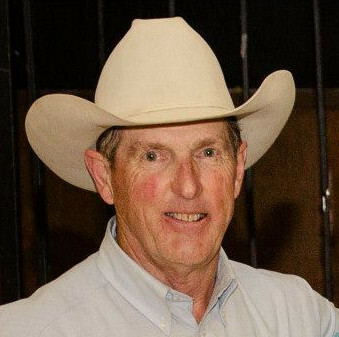 The 98th Annual Fortuna Rodeo is dedicated to Don Brown! 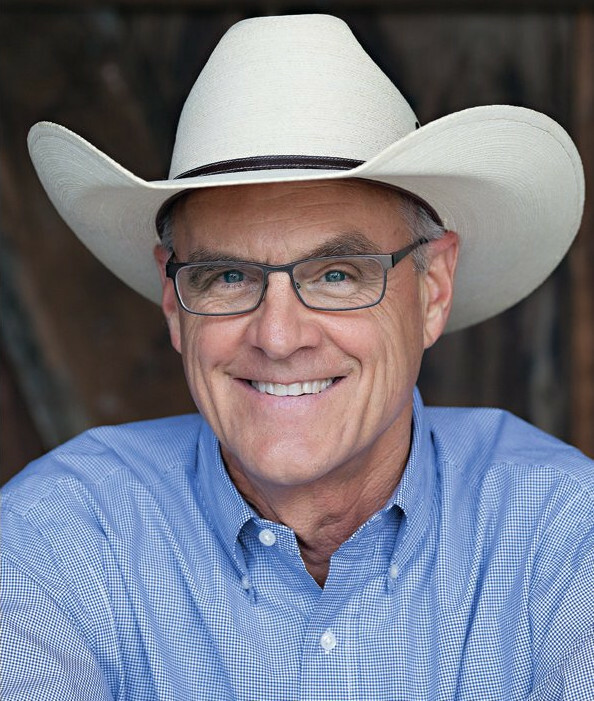 The 2019 Fortuna Rodeo Grand Marshal is Walt Giacomini! 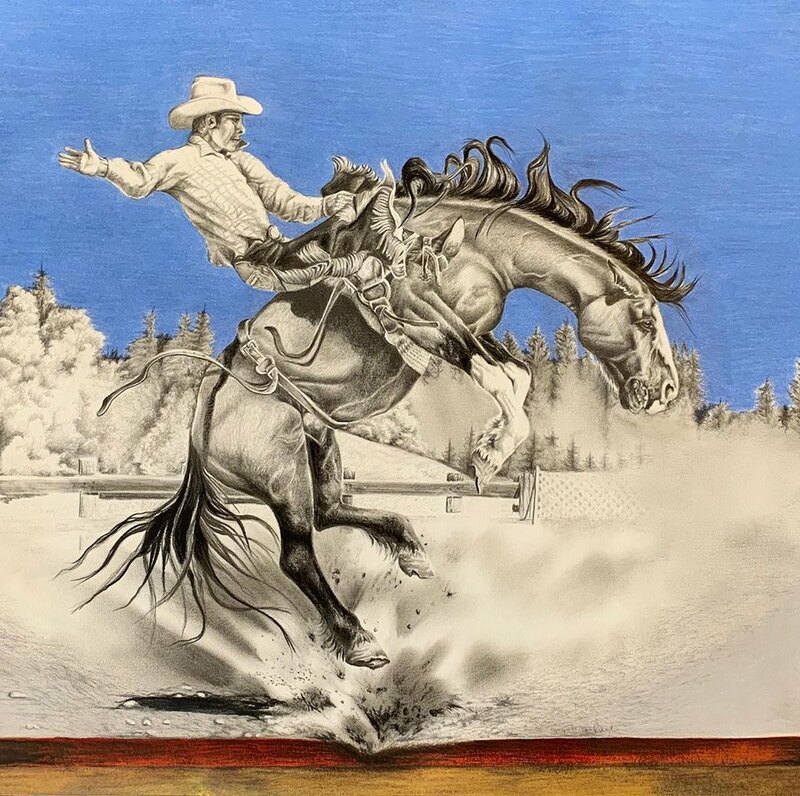 The 2019 Fortuna Rodeo Poster Artist is Sharlene Rayl! 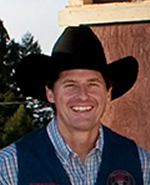 MEET the Fortuna Rodeo Association Board of Directors HERE! GET THE OFFICIAL 2018 California Cowboy Pro Rodeo Results HERE. Well another Fortuna Rodeo Week is in the books and we are already planning for next year. The 97th Fortuna Rodeo was a success on all accounts. We couldn’t have asked for more beautiful weather all week. The entertainment was nonstop and there were activities for everyone, no matter their age! I would like to thank everyone who came out and participated, competed, volunteered and attended during the week. You are the reason the Fortuna Rodeo has been able to withstand the test of time! The Fortuna Rodeo Association’s Board of Directors, Fortuna Chamber of Commerce, Fortuna Volunteer Fire Department and the City of Fortuna, put in thousands of hours each year planning and putting on this wonderful event. It is truly a collaborative endeavor. We hope everyone enjoyed themselves this year and I look forward to seeing you all again July 14th through the 21st 2019, as we celebrate the 98th anniversary of the Fortuna Rodeo.